The prime minister ‘forgets that women today have changed and know how to speak for themselves’, the former Union minister said. 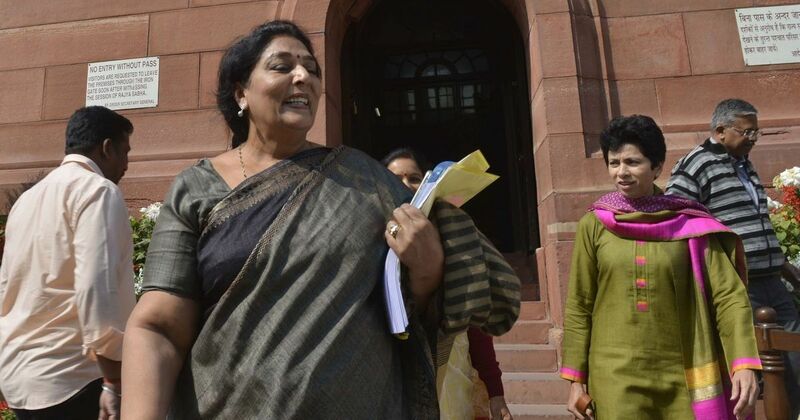 Congress MP Renuka Chowdhury on Sunday countered Prime Minister Narendra Modi for his “Ramayana” jibe, saying there was no Goods and Services Tax on laughter, and that she did not need anyone’s permission to laugh, PTI reported. 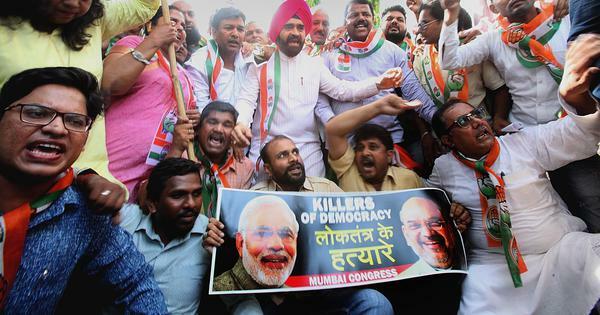 On Wednesday, Chowdhury had mocked Modi’s speech in Parliament with a loud guffaw. Modi responded by saying he had not heard such laughter since the Ramayana TV show was aired in the 1980s. After this, Minister of State for Home Affairs Kiren Rijiju posted a video of this exchange on Facebook, replacing Chowdhury’s laugh with a clip of Ravana’s sister Surpankha. The former Union minister said she received a lot of support from people on social media after Modi’s jibe. “There were hashtags such as #LaughlikeSurpankha, #Lolisapasse and #LaughLikeRenukaChowdhury,” she said. The Congress MP claimed people had supported her throughout her political career, and that she had “challenged the authority” with her laughter on Wednesday. “Parliament makes laws, but we need to educate lawmakers on how to treat women as their equals,” she said, adding that Parliament was “a reflection of our society”.